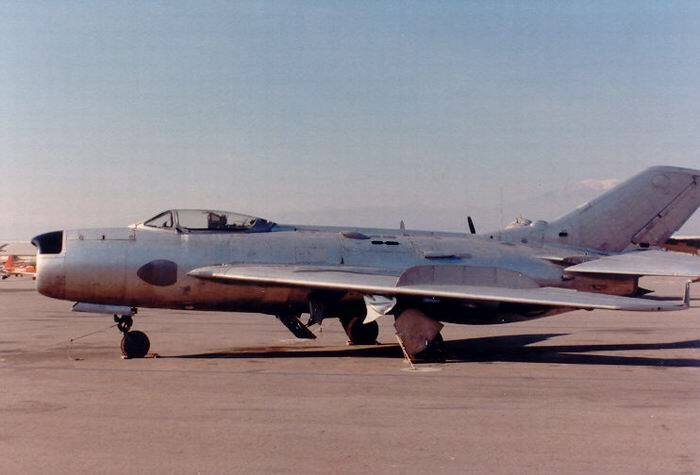 (NATO reporting name: "Farmer") is a Soviet second-generation, single-seat, twin jet-engined fighter aircraft. 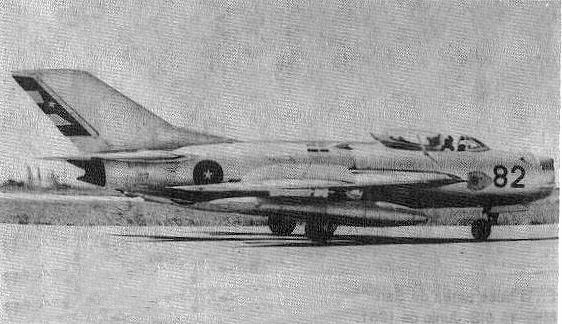 It was the first Soviet production aircraft capable of supersonic speeds in level flight. 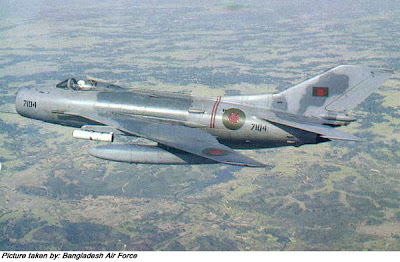 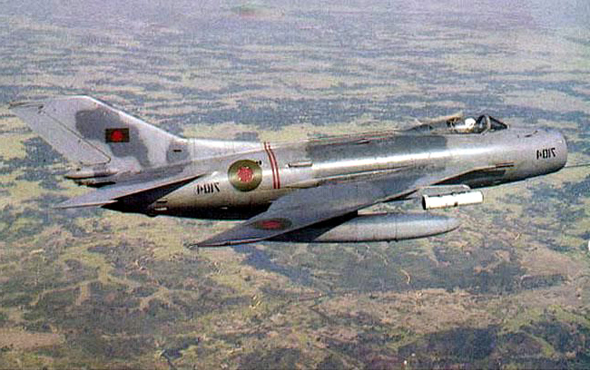 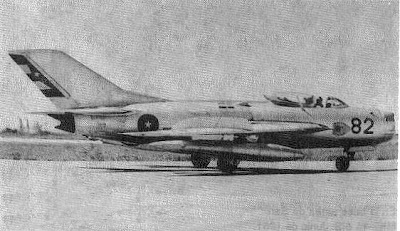 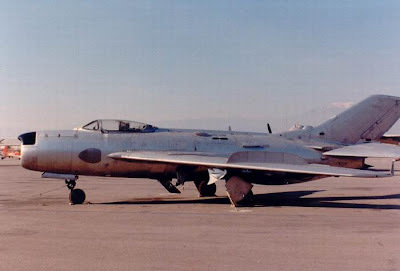 A comparable U.S. "Century Series" fighter was the North American F-100 Super Sabre, although it would primarily oppose the more modern McDonnell Douglas F-4 Phantom II and Republic F-105 Thunderchief over North Vietnam.